During my time as creative director at Victoria’s Secret Beauty, I led a team that focused on designing fragrance and body care. We worked on every aspect of the package, from the 3D design of the bottle to the external package and the deco for all. 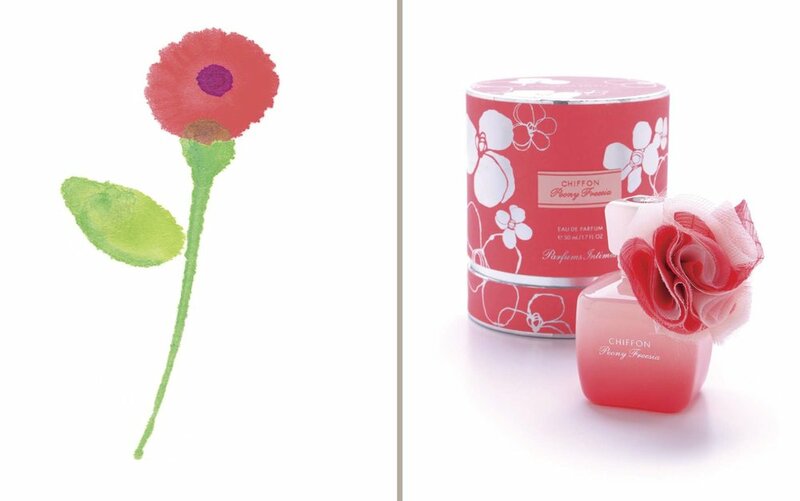 Our team designed a wide range of fragrances including the best seller signature fragrance Victoria’s Secret Bombshell.